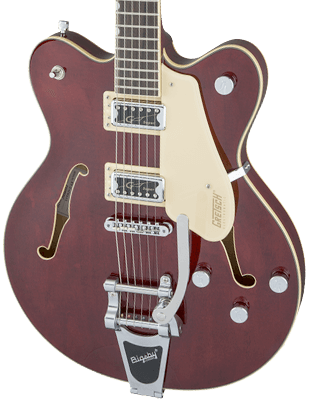 All-New 2019 Electromatic Center Block Jr.
G5655TG Electromatic® Center Block Jr. 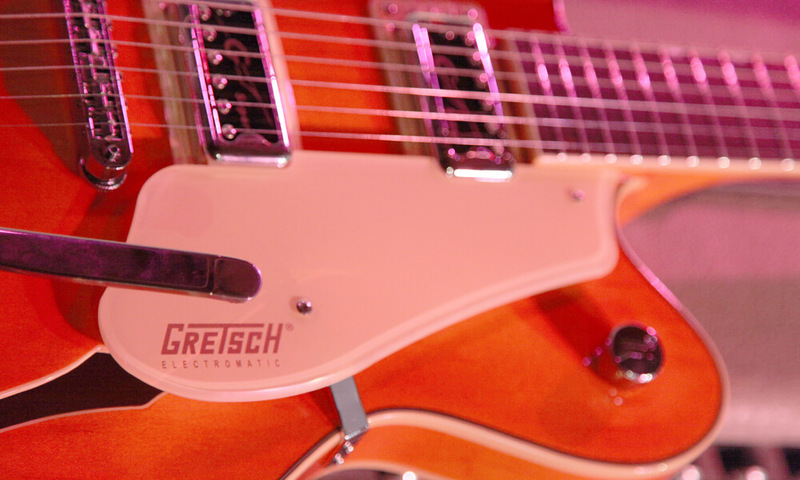 Alive and loud, Electromatic Center Block guitars are designed for that pure and powerful Gretsch sound at high volume. 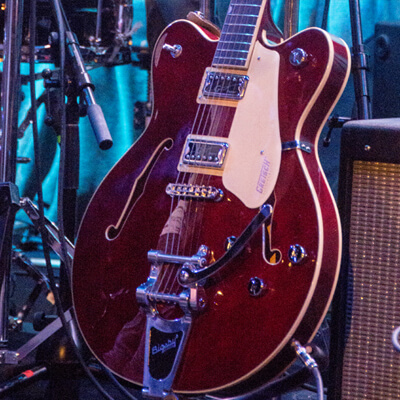 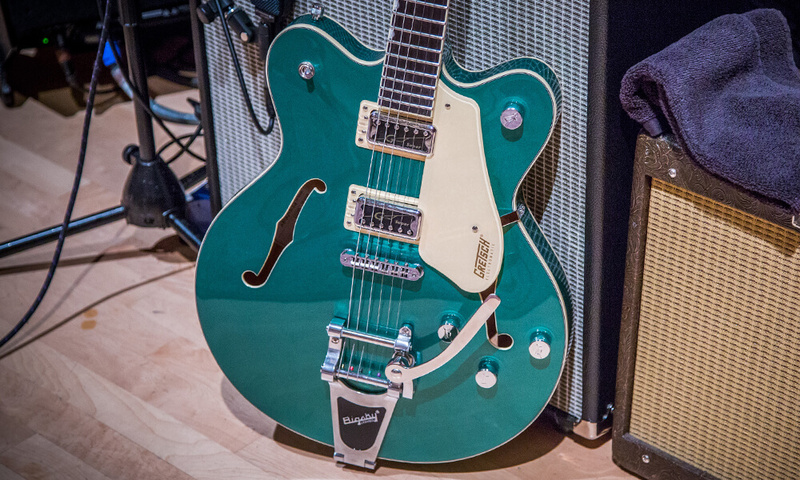 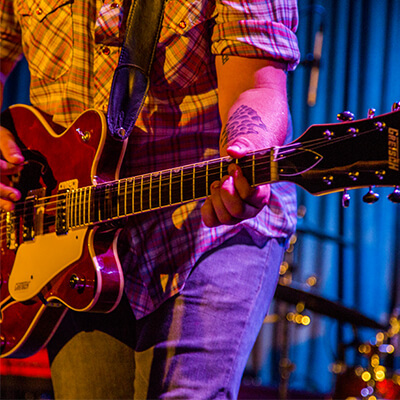 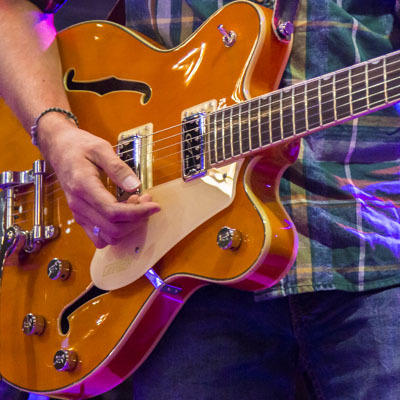 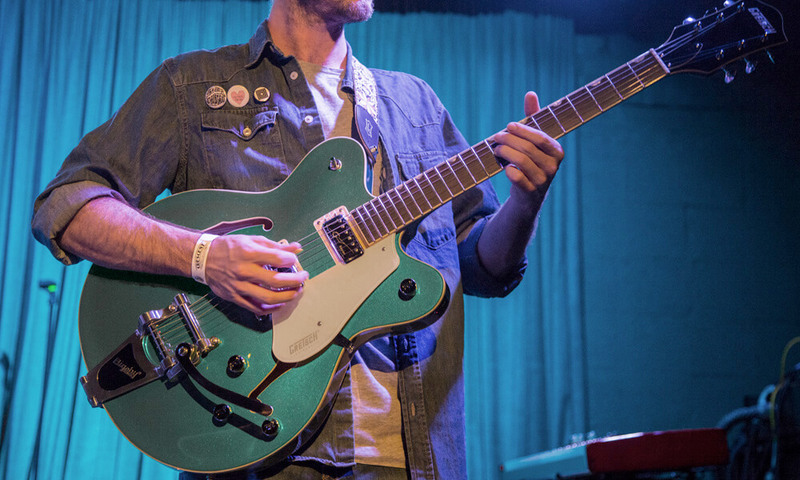 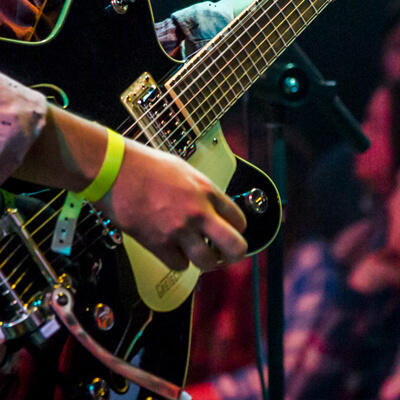 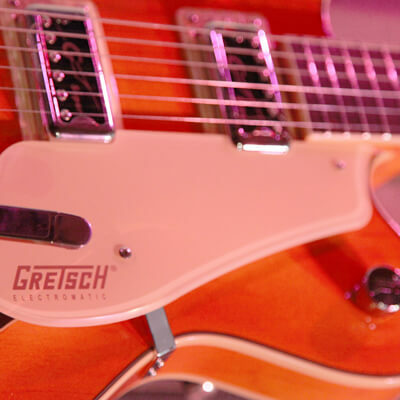 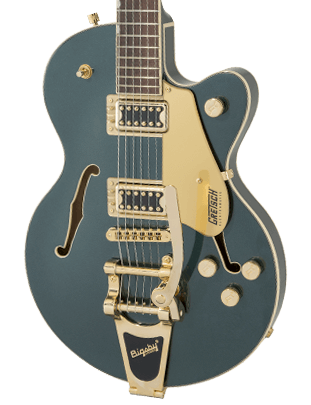 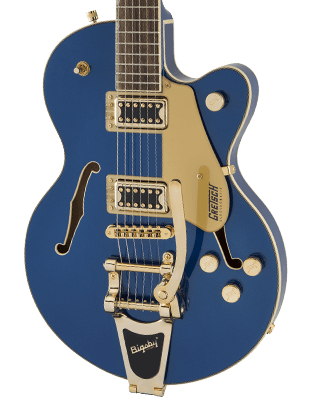 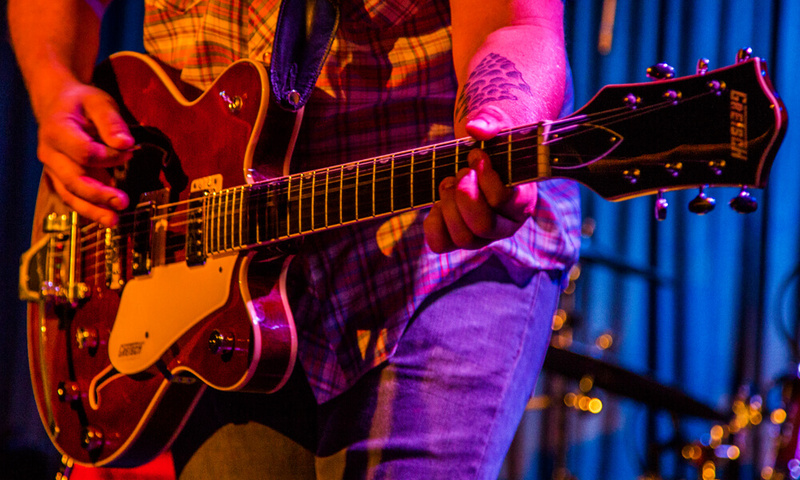 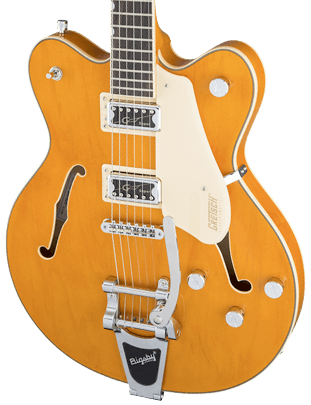 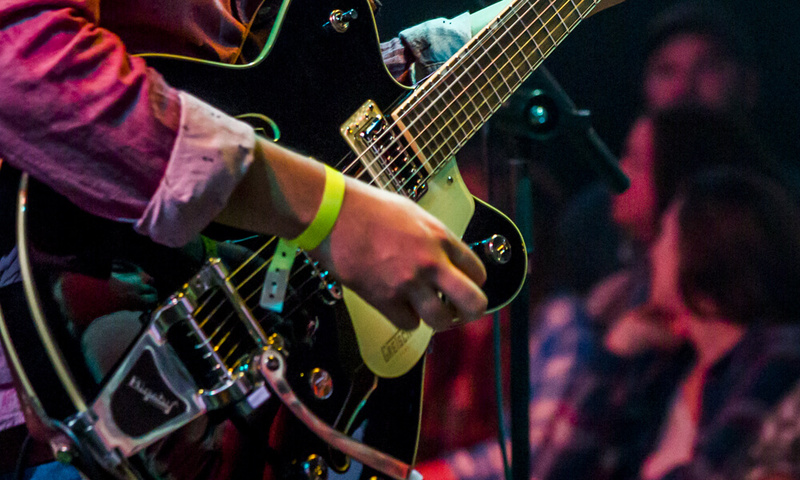 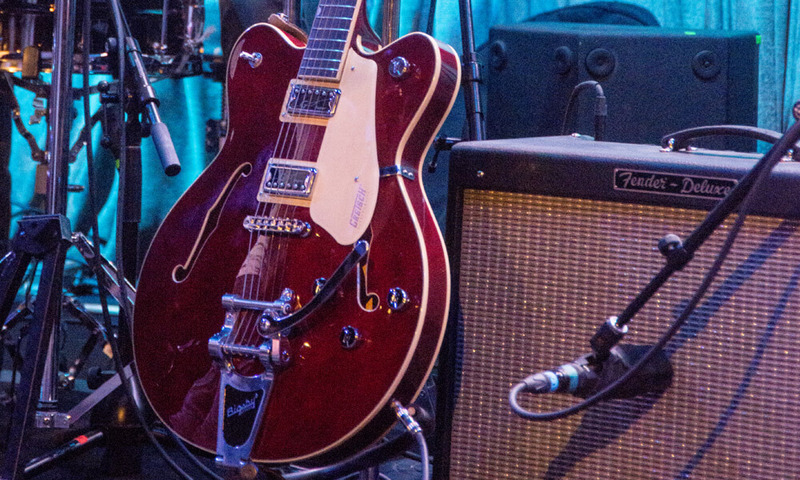 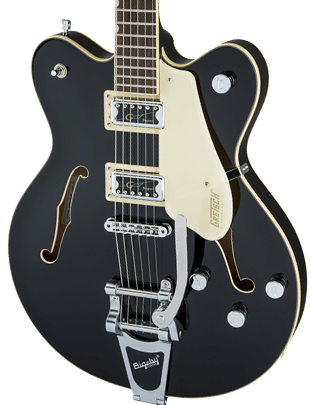 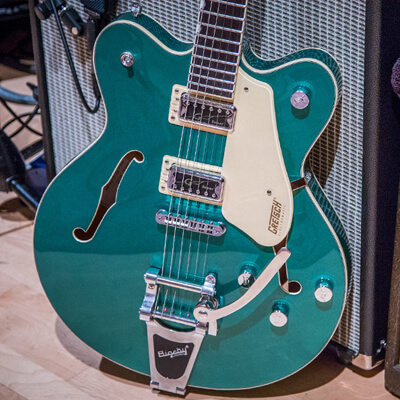 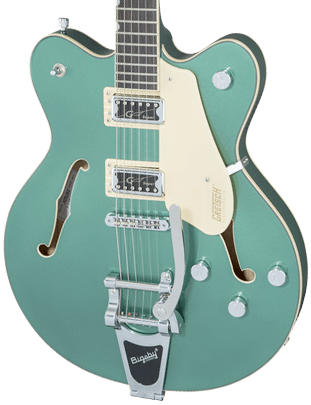 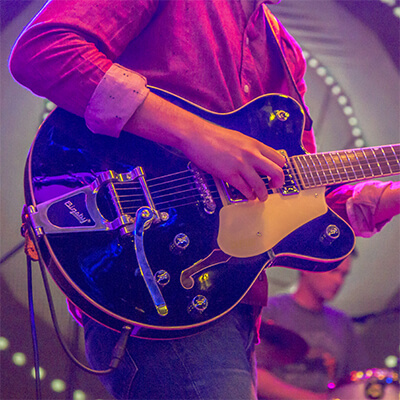 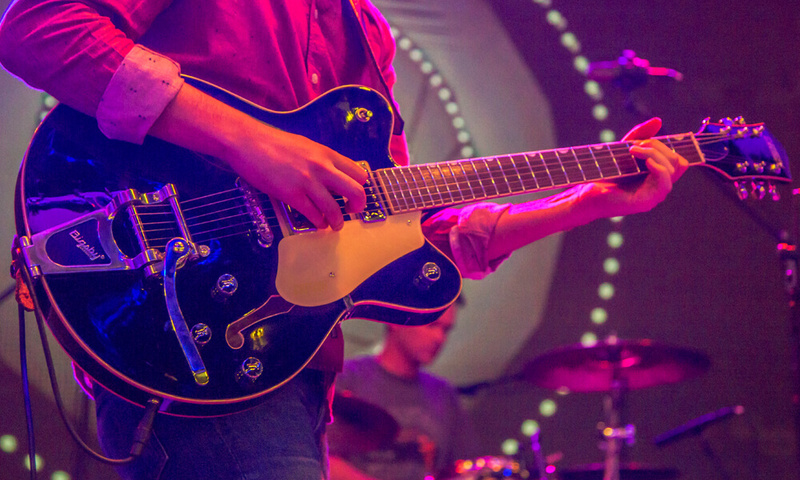 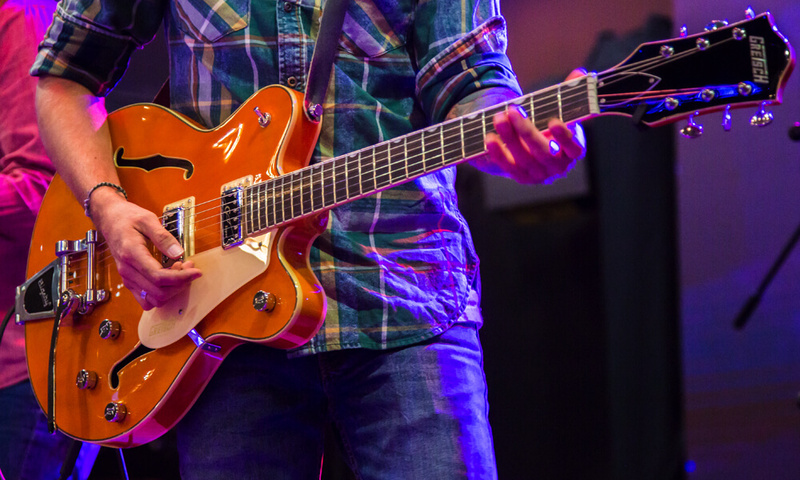 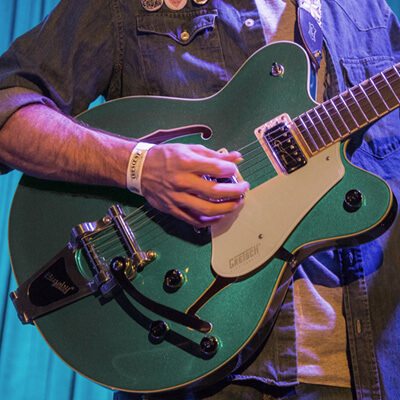 Painstakingly crafted with essential Gretsch sound, style and playability, these all-new guitars deliver the fearless and electrifying authenticity that has set Gretsch apart for decades.